7 Days Karate Black Belt Challenge With World Champion Coach! A World Champion instructor, Ryoki Abe, has started an one week Karate black belt challenge. This is not just an ordinary 7 days karate training camp, but it will also help you with your physical fitness, and spiritual and mental development. Spaces are limited, please enquire now! The ‘Do(道)’ in Karate-do means ‘the pathway’ in Japanese, hence Karate-do means the experience of doing karate or the art of karate. In Japan, there are many different extracurricular activities, and they all end with the word ‘Do’. For instance, Budo (武道) meaning Martial arts, and there are also Shyodo (calligraphy), Sado (tea ceremony), Kado (flower arrangement)…etc. The philosophy of ‘Do(h)’ is about things you cannot accomplish in the blink of an eye. Applying the philosophy of ‘Do(h)’, this program is not all about getting the black belt at the end of the training, but it is to focus on learning the concept of ‘Do(h)’ in Japanese culture. 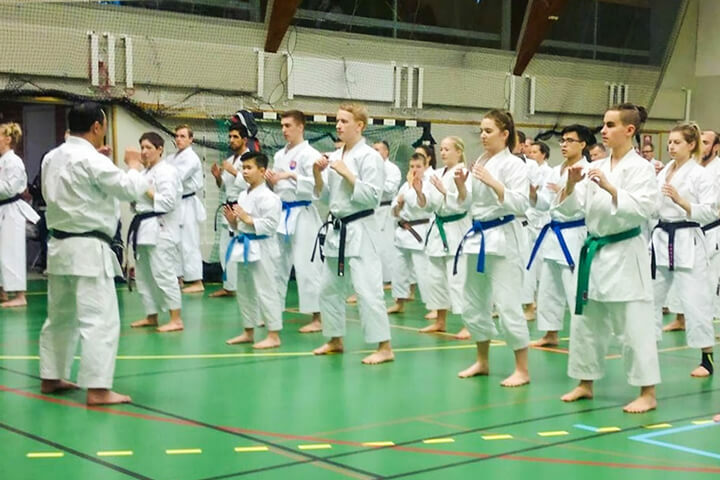 By the end of the training camp, students could find the process of learning each Kata (set sparring) with other students more enjoyable than the outcome of getting the black belt. This karate training camp is not just 7 ordinary karate lessons being conducted consecutively with meals and accommodation provided. It will also help you to develop your future ambitions and capabilities to encounter all different situations of life. The instructor, Ryoki Abe, used to be the coach for Malaysia National Karate Team. This karate training program is going to be a rejuvenation for your mind, body and soul. 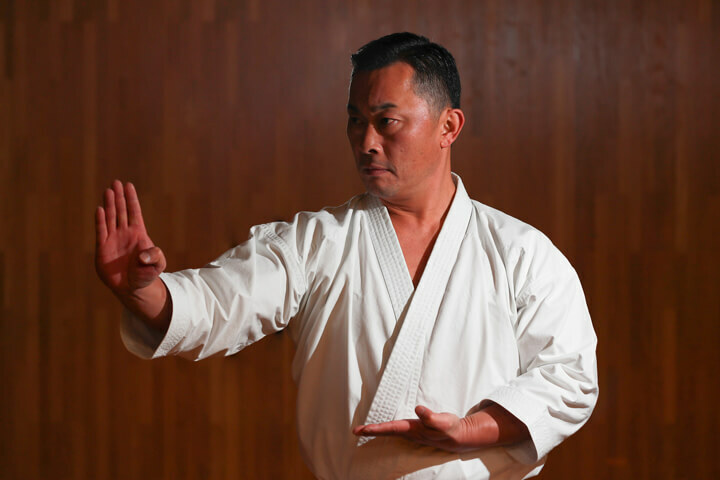 The instructor, Ryoki Abe, is a successful Karate world champion despite the fact he has encountered two car accidents throughout his Karate journey. Abe is well recognized for his legendary championship records and has great influence in the Karate martial arts field. After his retirement, Abe had been giving coaching to the Malaysian National Karate Team and other teams all over the world. 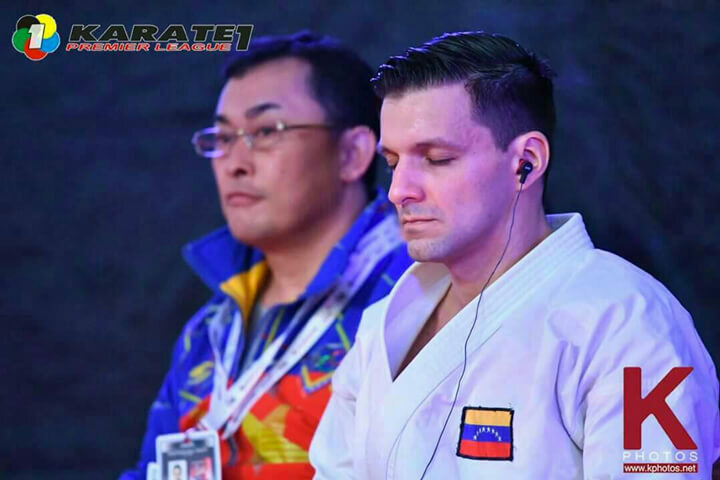 Currently, he is the coach of the world Karate champion (The Karate1-Premier League 2017), Antonio Diaz and conducting trainings for children back in his hometown, Sendai city in Miyagi Prefecture after the Tohoku Earthquake in 2011. 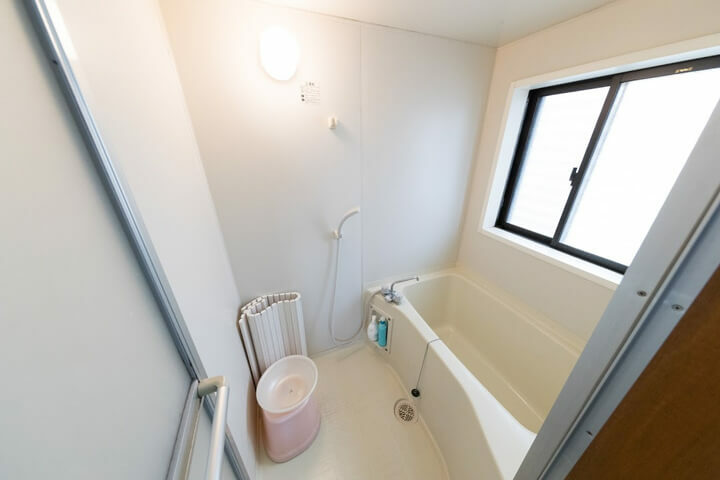 ※The price is set in Japanese yen and all payment will be taken in Japanese yen. ※The USD price is calculated based on the rate of 1 JPY = 0.0090 USD on 11.May.2017 for a guidance only. 8 days 7 nights , includes both breakfast and dinner. Karate uniforms will be provided. Anyone aged over 16 years old. Anyone who can understand either Japanese or English. 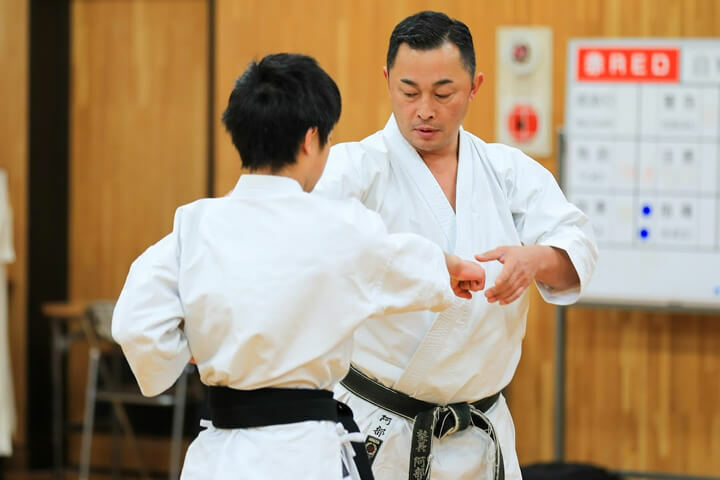 ※ This program may not be suitable for people who already have black belts. This program is not a guaranteed course for students to obtain first Dan (level) black belt at the end of the training camp. However, instructor Abe has put his heart into this program and specially designed it, in order for students to learn all the prerequisites for the initial stage of black belt examination in a short period of time. The program will start with an orientation a day before the actual training starts. And instructor Abe will meet all students in Japan Karate Club “Abe-Juku” Sendai on the first day. 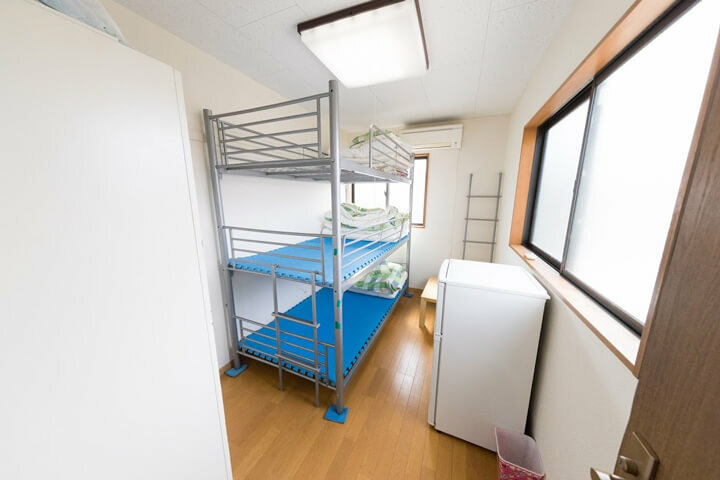 On the last day, students will be attending the grading examination and graduation and be dropped off at the Sendai station by bus. There is a convenient store (7-Eleven) near the school for students to arrange their own lunch. There will be an eating-out party nicely organized by the school on the last night of the training camp. ※ All session are open for application now.